One in a series of eleven. 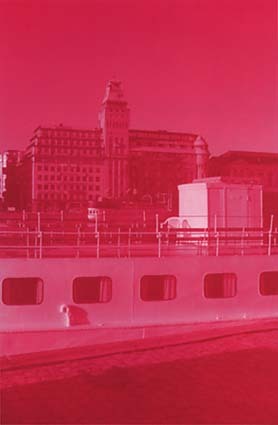 Cibachrome mounted on aluminium, 130 x 90 cm, 1991. Edition 2. Made by Ola Billgren and JS in collaboration.